Yesterday, along with the Lord Provost and other invited guests, I had the pleasure of attending the celebration of the 10th Anniversary of Ancrum Road Primary School’s superb library – surely one of the best amongst the city’s primary schools. The school, staff and parent volunteers deserve much thanks for their efforts in creating a lovely, well-stocked library. 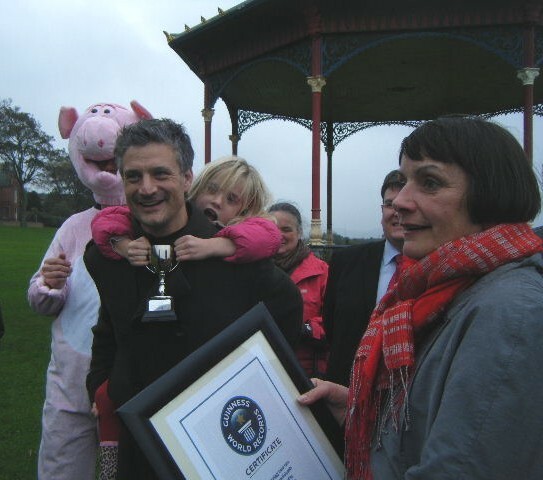 This afternoon, I had the pleasure of attending the media photocall on Magdalen Green to announce that the Guinness Book of Records has given the world record for the largest piggy back race to the event held at the WestFest Big Sunday earlier this year! 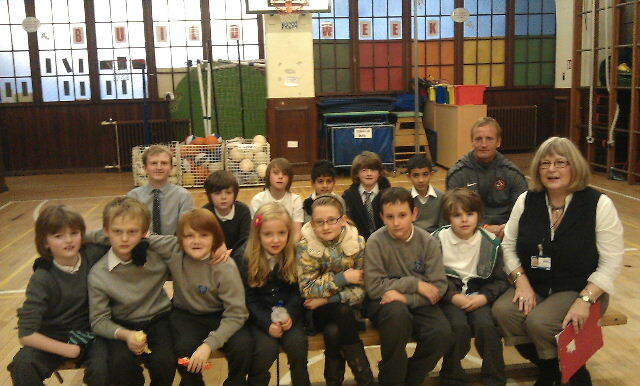 Here’s a photo and a short video from a thoroughly enjoyable event this afternoon! Yesterday, I had the pleasure of attending WestFest’s WestFiesta BBQ at the Vine. 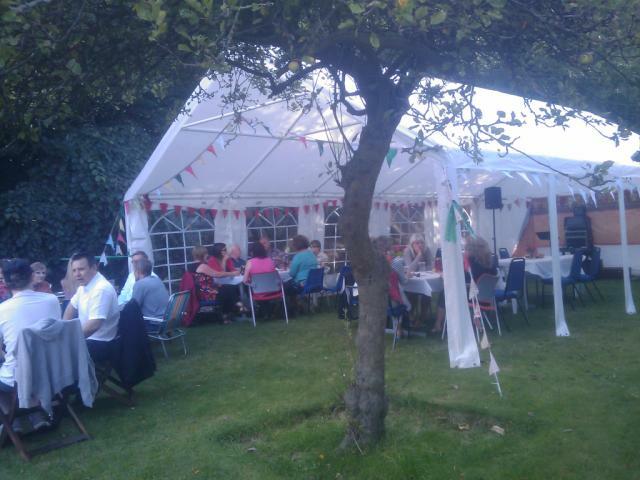 It was a well-organised and enjoyable afternoon and good to speak with local residents who attended. You can see the latest WestFest updates on their Facebook page at http://tinyurl.com/westfestfacebook. 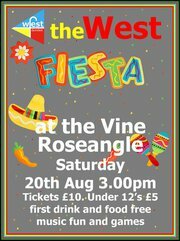 On Saturday 20th August, the WestFest Committee is running a fundraising event – WestFiesta – at the Vine at the bottom of Roseangle (43 Magdalen Yard Road – opposite the Roseangle car park). It will be an afternoon and early evening of fun and music! 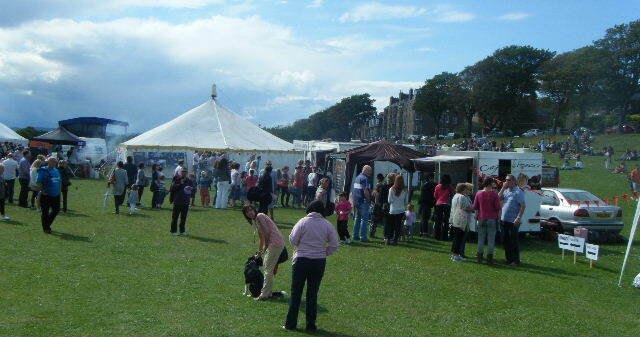 Its £10 for adults £5 for under 12s first drink and food free – and silly games, a bar – and a bit of sun hopefully. This replaces the BBQ cancelled due to wind damage earlier in the year. Tickets are available by contacting anne@impc.co.uk, Frasers Fruit and Veg shop on Perth Road or call into the reception at the Vine. Further to yesterday’s fantastic Big Sunday on Magdalen Green, there was an excellent report in today’s Courier – and isn’t this video rather good …! 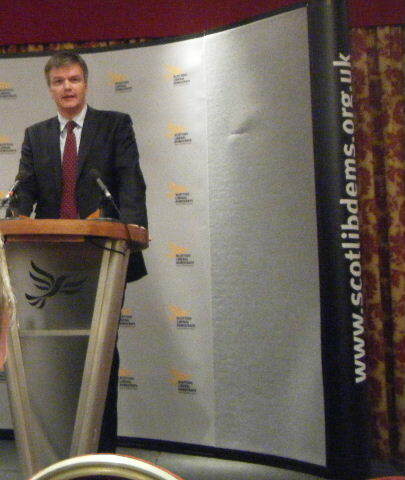 Its been a difficult time of late for Scottish Liberal Democrats but what was so very encouraging about today was the large turnout of members, their robust input and the positive views about the way forward. I spoke during the debate stressing the importance of the 2012 local elections and the need for the party to be fully prepared. Via St Andrews to drop off a LibDem colleague, I was back in the West End to take part in what has been a superb WestFest Big Sunday. A superb day on the Green! 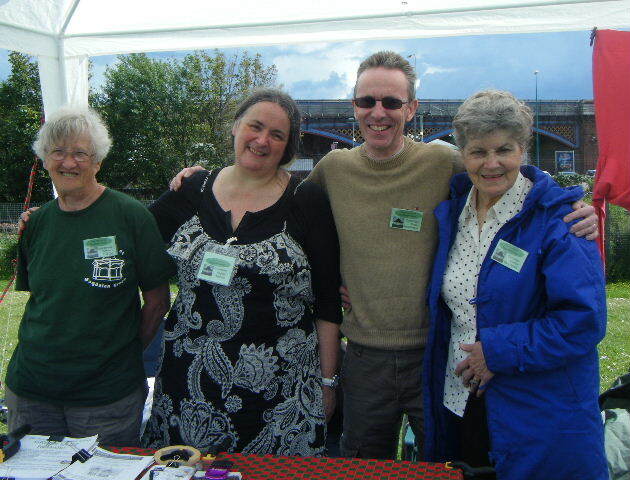 The newly-launched West End Sports and Heritage Association will be represented at the Friends of Magdalen Green stall at WestFest Big Sunday. 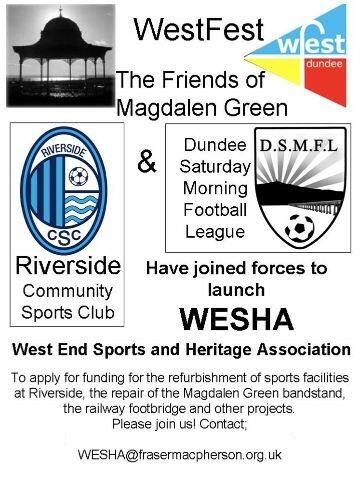 With thanks to Angela Mehlert, Chair of Friends of Magdalen Green and the newly appointed Minutes Secretary of WESHA, the flyer above will be available on Sunday. 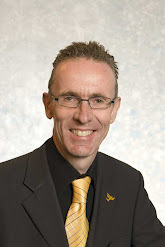 Full details of Big Sunday are available at http://tinyurl.com/BIGSunday. The layout plan for Sunday on Magdalen Green is below. You can also download the presentation by Angela and by Matthew Miller, WESHA’s Chair, from the launch meeting on Wednesday at DCA, by going to http://tinyurl.com/WESHAppt.